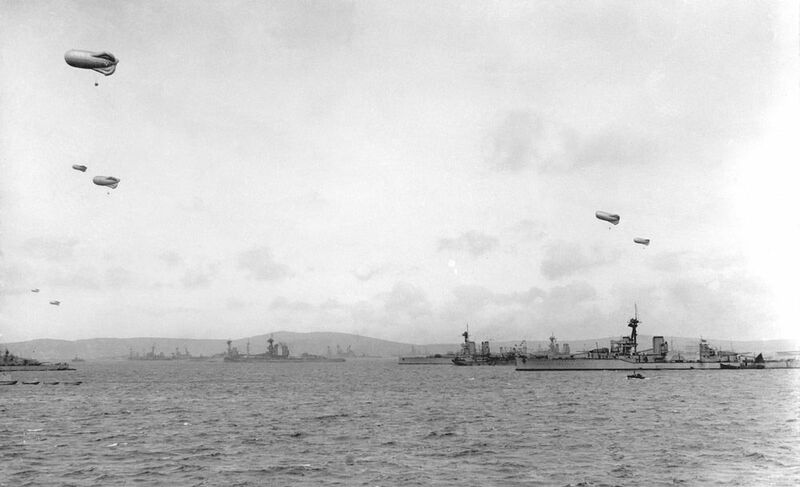 The 2nd and 3rd Battle Squadrons at Scapa Flow, circa 1917. This The 2nd and 3rd Battle Squadrons at Scapa Flow Art Print is created using state of the art, industry leading Digital printers. The result - a stunning reproduction at an affordable price.